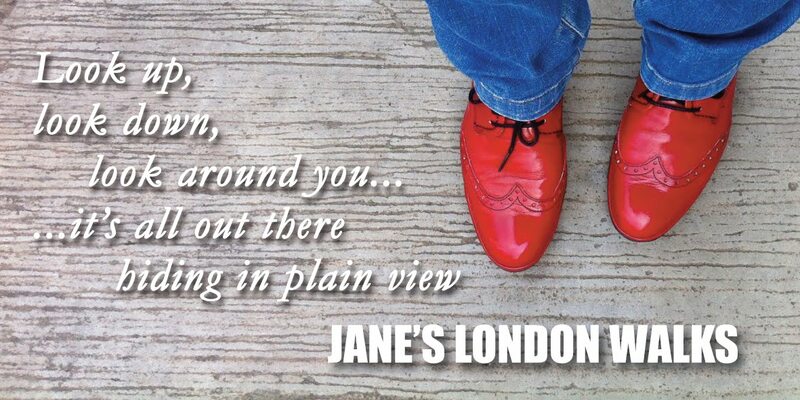 Jane's London: Who's giving me the eye? 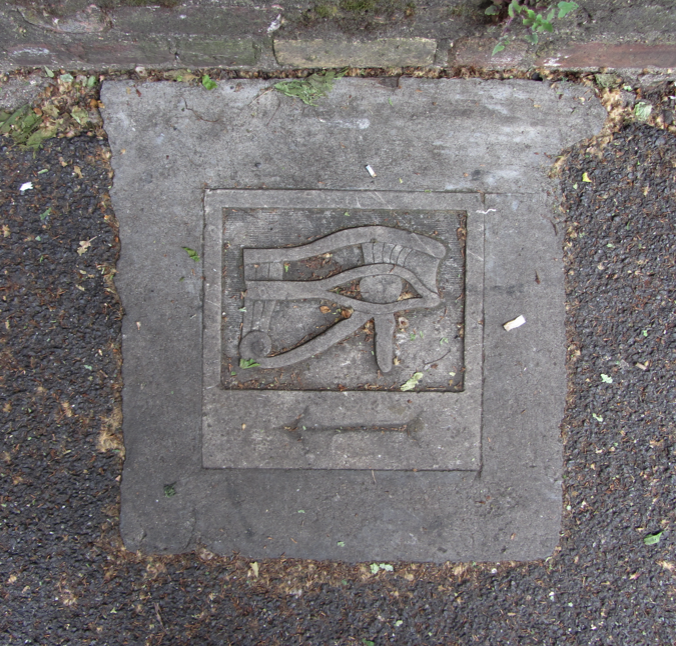 This Eye of Horus is embedded in the pavement on Hampstead Road, near Mornington Crescent Station. 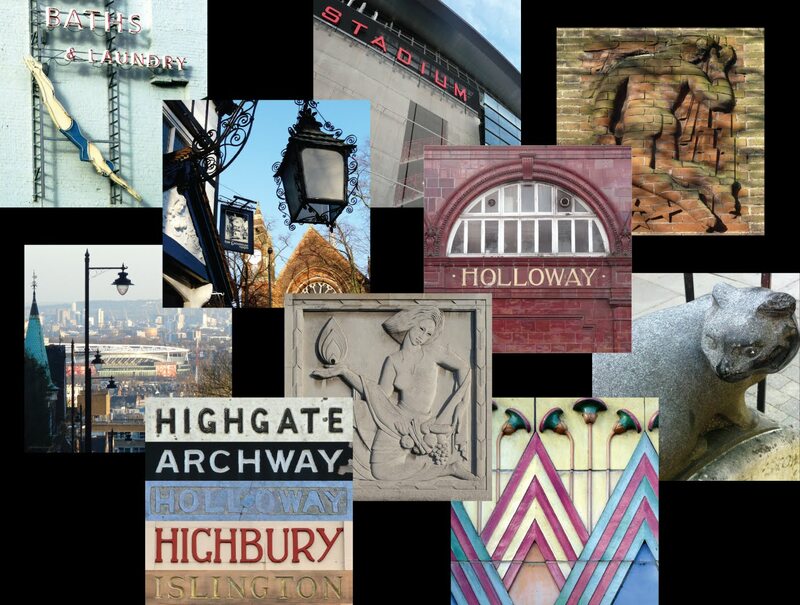 Find it in front of Harrington Square's* railings, directly opposite the Art Deco Carreras building. I am thinking that due to its locations and the arrow, which points north, it might be part of an Egyptian-themed trail/route. I have tried to find out more about this but have so far hit a brick wall. Incidentally, why is the Carreras Building still registered as Greater London House, even though Ken and the boys were only in there for such a short while and moved out decades ago?! I think you're going to have to contact the Peculiar Crimes Unit to discover the meaning of the eye.